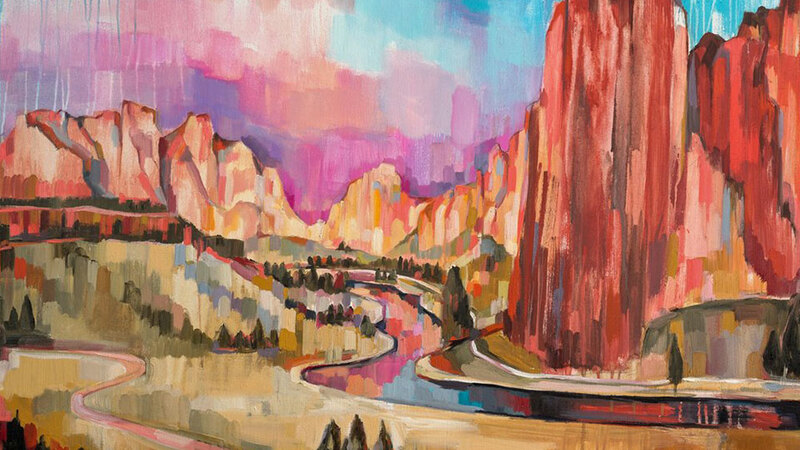 Join Outside In and Sheila Dunn for First Friday Art Walk. Shelia Dunn will be showcasing and selling her work. Shelia’s small prints and greeting cards will also be available for purchase. Complimentary refreshments will be served while supplies last.